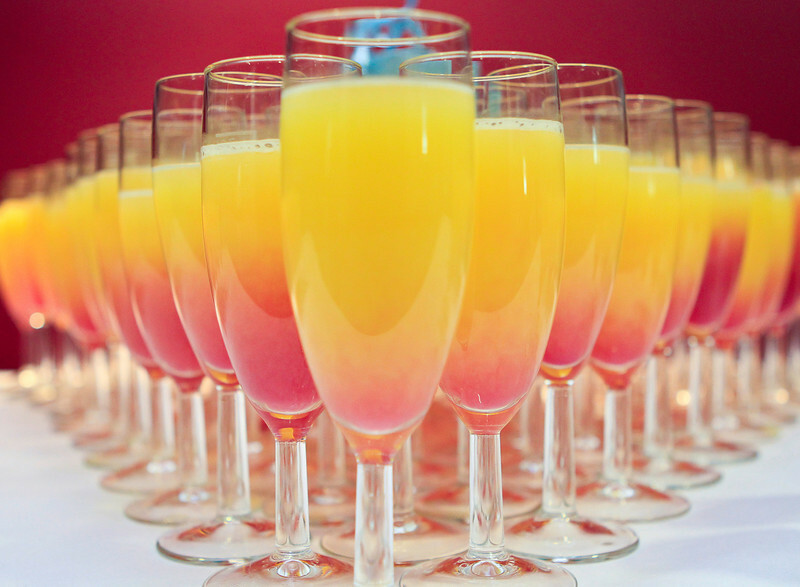 SunStar Photography is based in London and we specialise in Event Photography, catering for commercial and private functions. Whatever the occasion you can rely on SunStar Photography to provide a professional service to make your memories special. We have a free consultation service on all our products, which offers versatility and competitiveness; meeting all our clients and working together we aim to create the best images, however demanding your needs and budget. We create images, which reflect the mood and style that our clients want and our images can be tailored for use in any media. 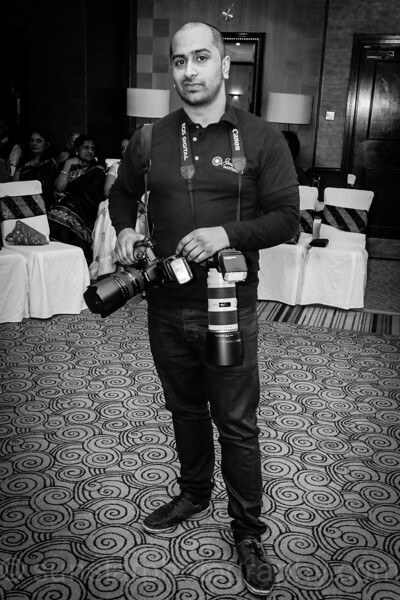 Nazmul Islam is our primary photographer at SunStar Photography and he has built his reputation by consistently producing high quality images. Nazmul's background of Documentary Photography has made him a perfectionist and incredibly motivated individual. 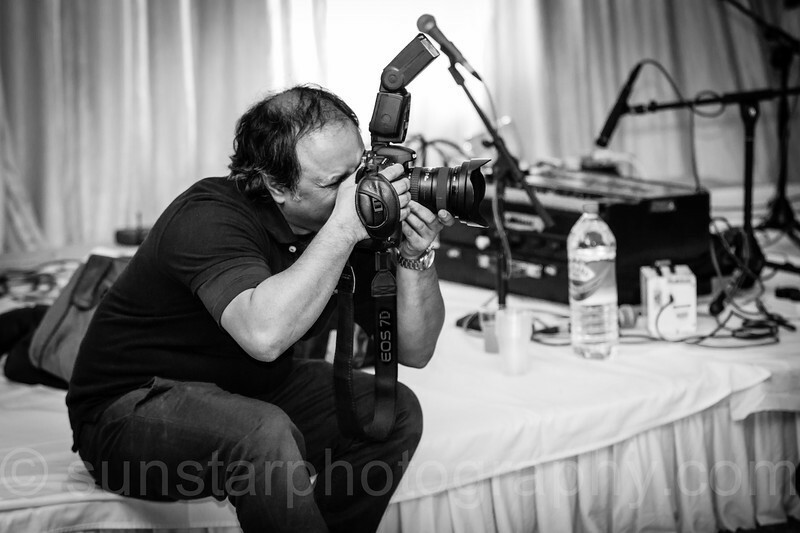 His passion and vision allows us to capture your special event. 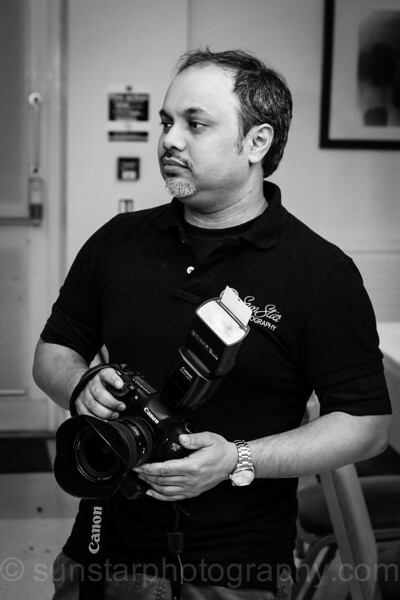 A professional with many years of experience, Nazmul is also a member of The Society of Wedding and Portrait Photographers, The Royal Photographic Society and his most recent work has featured in magazines and websites. Please feel free to browse through our galleries and enjoy the photographs and if you have any queries do contact us to assist you in creating and capturing your next event. 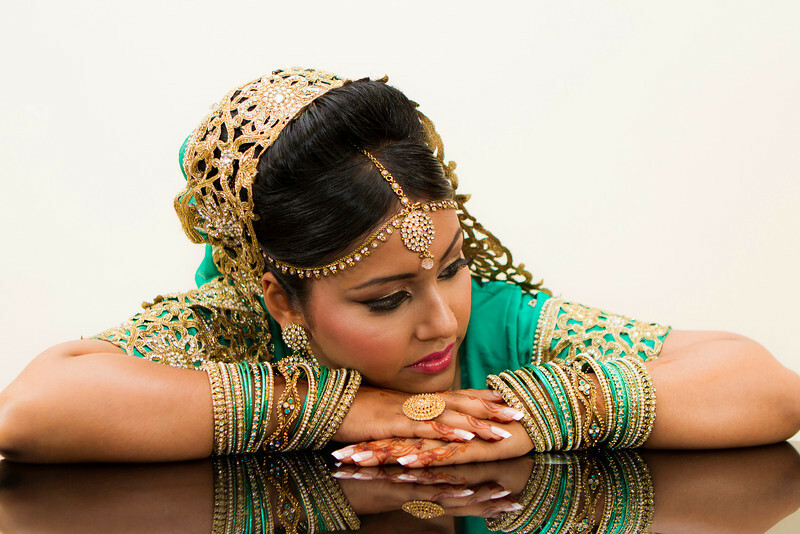 Weddings are an emotional time and we at SunStar Photography want you to relax and enjoy your big day. Let us do all the hard work and create images you which you will want to view for years to come. 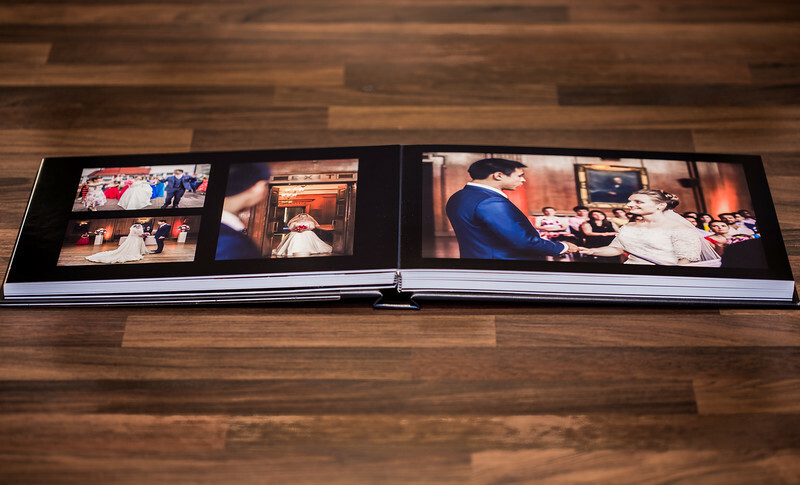 Every wedding is different and it is important for us to tailor each package to suit your requirements and budget. We have a Four Wedding Collections and they all include: Meetings; Once you have chosen a package an initial meeting to discuss your requirements in detail and explain how we work for you, i.e. style of photography and Videography. A second meeting before your big day to discuss the plan of events i.e. know timing and what is expected. Venue visits; We visit every venue before the big day in preparation to assist me in finding the best locations for shots and it helps the day run smoothly and ensuring the best results. 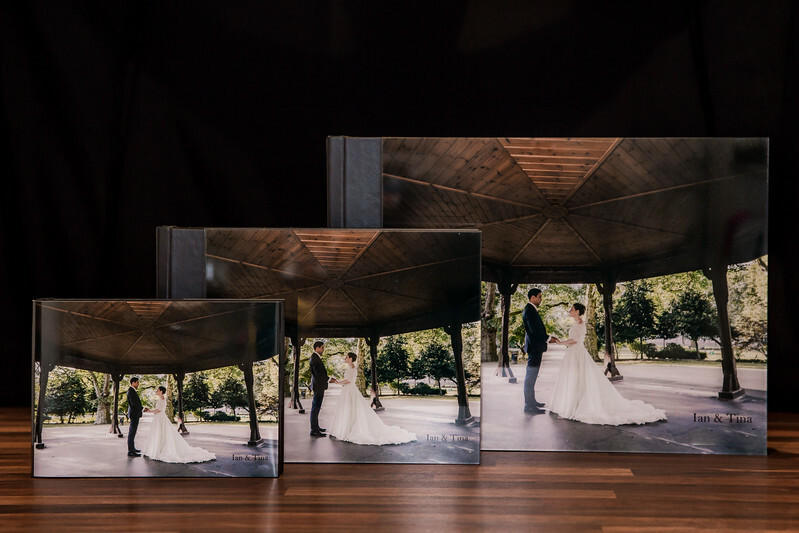 Processing Times; After the wedding, we select the best images to process, which you will receive within 6 to 8 weeks. Online Gallery; Once the photographs are processed we will upload them for you to view in a private gallery on our website. Thereafter for prints, albums and storybooks you can choose the images to be added. 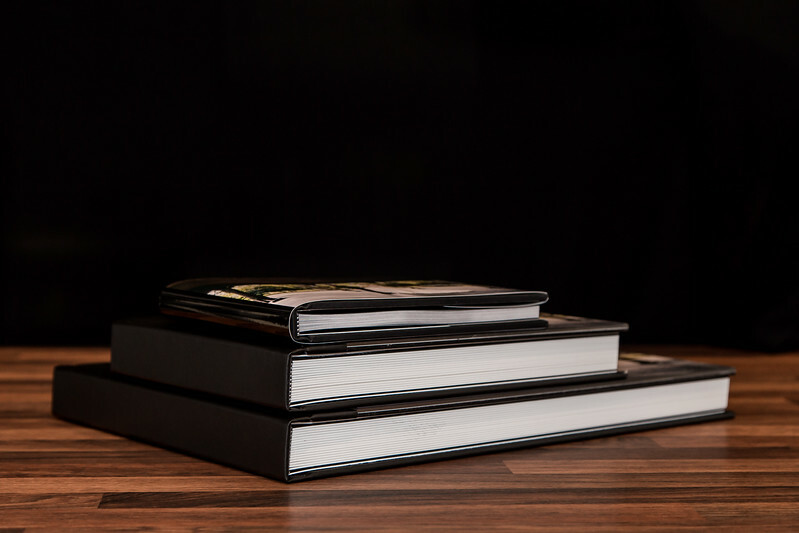 Prints and Custom Designed Storybook; Our storybooks are printed by professionals and hand-bound by skilled bookbinders to deliver the best finish available. 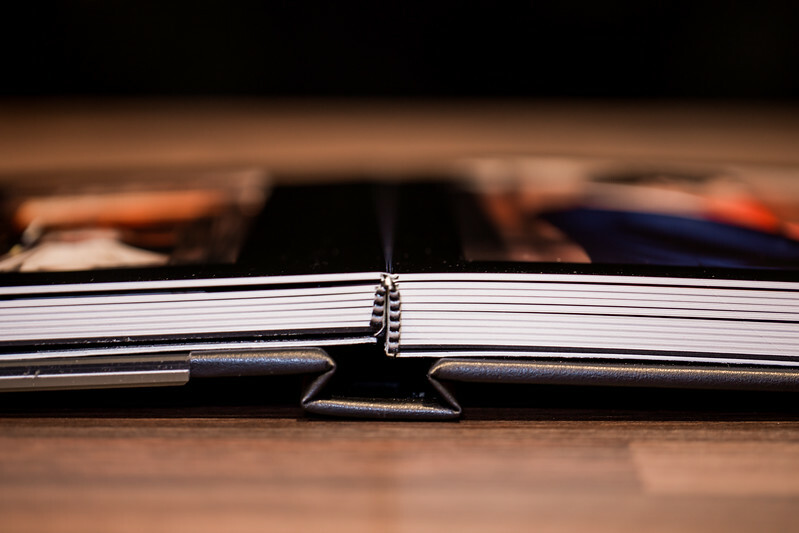 The storybook opens flat with full-page edge to edge panoramic printing. We will also provide you with prints (quantity and size available upon request). 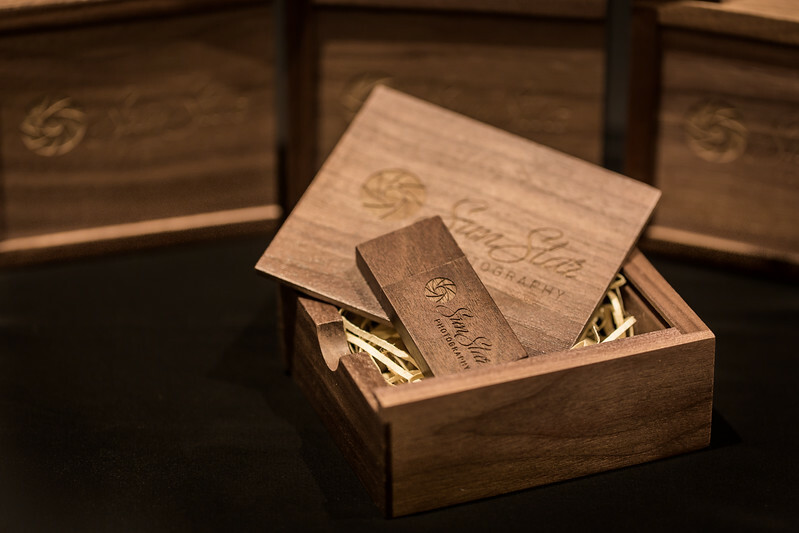 All this is presented in a stylish presentation box. Wedding Collection details are available on request and we provide a free consultation service to help you plan your big day. Upon request we can also recommend Videography Services to compliment your Photography requirements. Your product is the gateway to a successful business and it is vital that you can showcase your product and services to have a high impact over your competitors. We at Sunstar Photography understand the importance of this and offer a complete solution to your imaging needs. We can provide stunning images for your website, menus, catalogues, brochures, product packaging, shop and advertising campaigns. All are images are suitable for any media so we can promote your products and services on any platform and they are tailor made for marketing your business in the best possible way. We offer a free consultation to see how best we can help market your business for you and optimize your presence to your clients and customers. 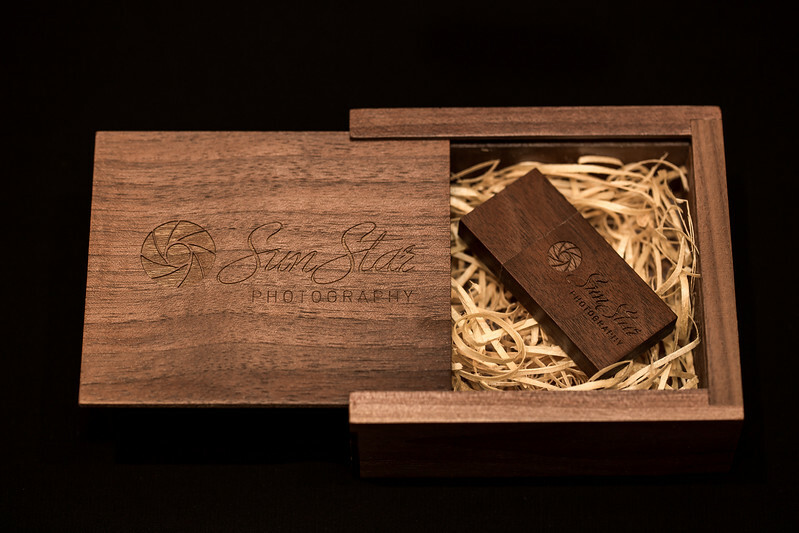 We are currently offering a 15% discount on all product photography to new clients. If you wish to take advantage of this offer please contact us for further details. 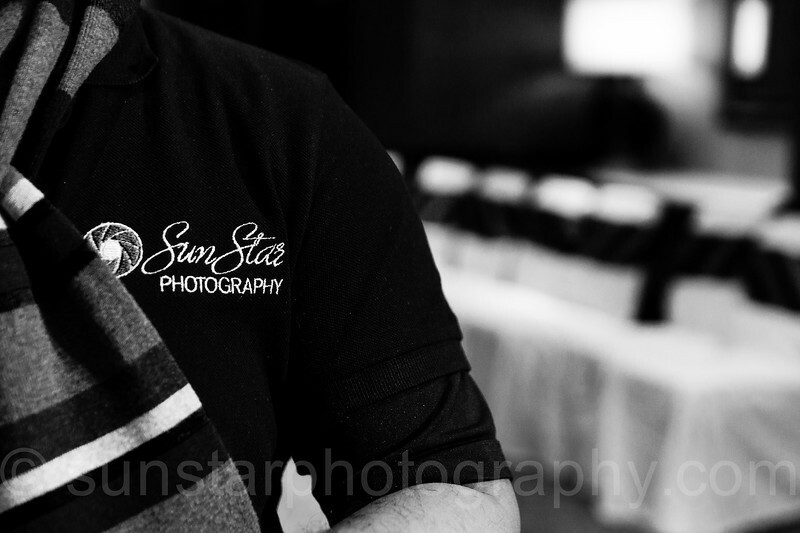 SunStar Photography can offer you the complete corporate package. 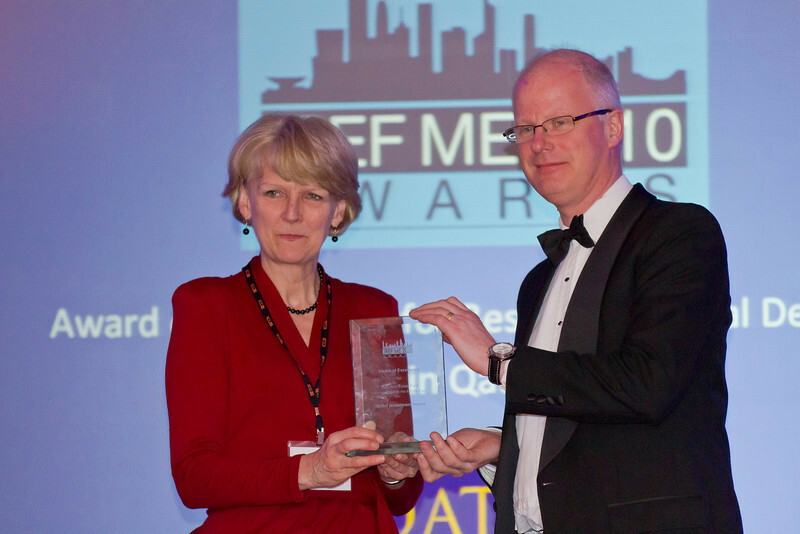 We specialise in Event Photography and can support you company’s event. 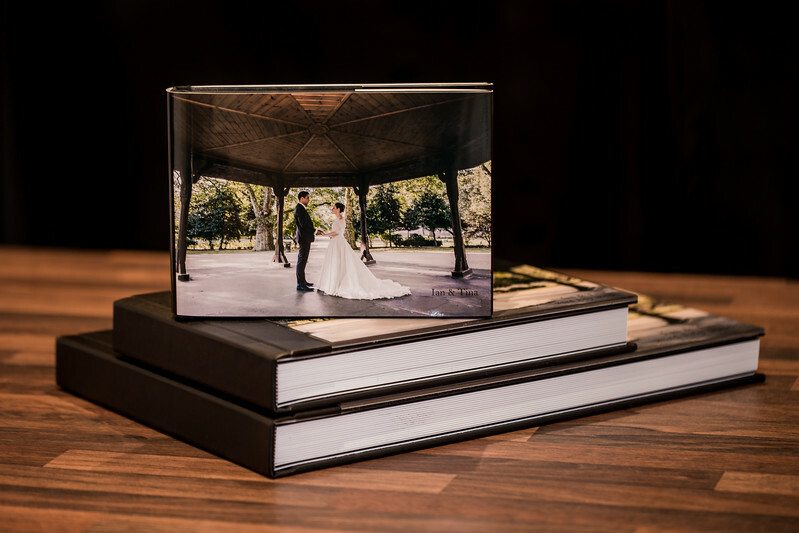 We have all the facilities to produce high quality images at your event for your guests to take away as gifts at the end of the day or to download and purchase from our secure site. We also can provide images for your business premises, headshots for executives, employees, products, brochures, press releases and annual reports. This can be done at your premises or we can suggest a location that best portrays your business. A Makeup artist and stylist can also be provided if required. Whatever your promotional or marketing needs we can find a package to meet your demands and budget. For further details on all our products and a free consultation to see how we can help, please contact us with your requirements. Portraits are a great way to capture the people that mean the most to you. At times we forget to pause and remember what really matters to us. SunStar Photography offer great family portraits that are fun and relaxed. We try to capture the natural moments that occur whilst you have your photo shoot and our documentary style can capture that smile, the laughter and the quiet moments. We aim to make your photo shoot special and can use a studio which offers plenty of space and lots of setting opportunities to help in creating the desired impact that will suit your purpose. We also offer a location service where we can bring the studio to your home. We have all the props and facilities to make your shoot great in familiar surroundings. Alternatively, you can also choose a location shoot. This may be a place were there is a significance to your lives or we can suggest locations for you. We can also provide a Makeup Artist or stylist for your big shoot. 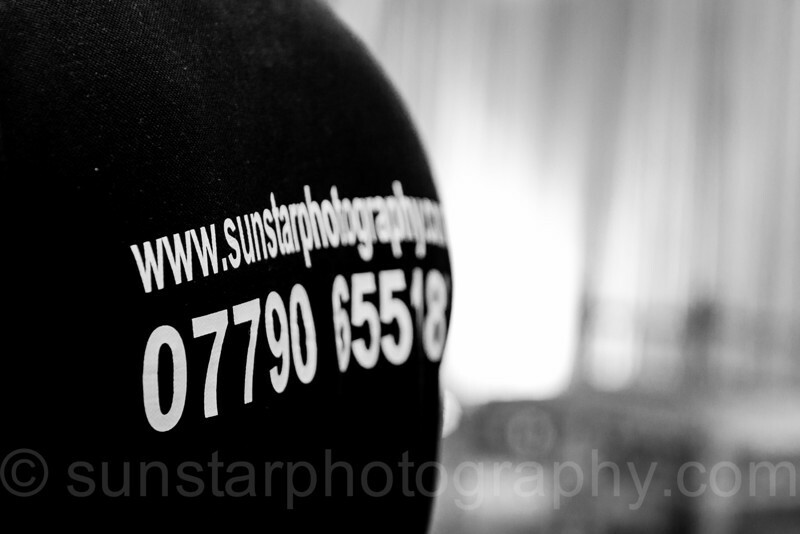 Whatever your choice SunStar Photography aims to make you the stars of the shoot and provide you with images that will look great on your wall. For a free consultation please do contact us with your requirements. Thank you for viewing our page and if there is anything you do not see, please do contact us. 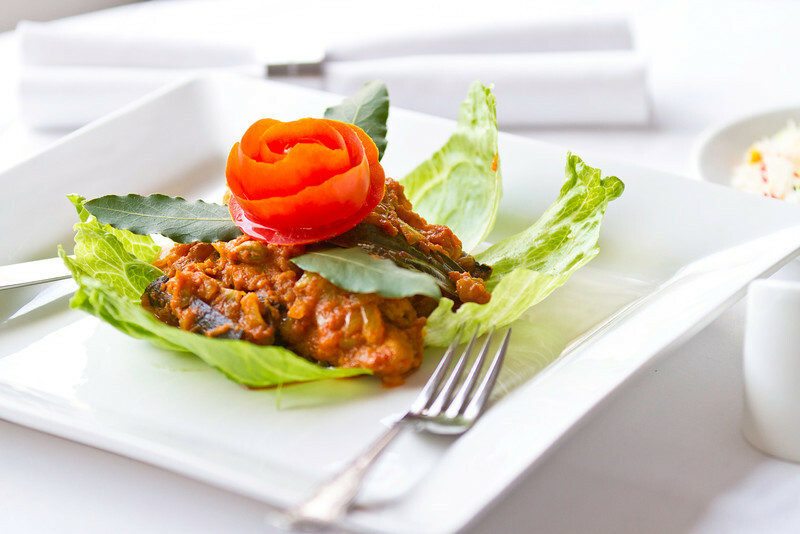 We cater for all types of Events and Weddings from very diverse backgrounds and we are available locally in London or Nationally. Please do like our Facebook page to keep up to date with our work and offers or simply if you like our images. Thank you once again.